This self promotion package is very fun and it fits the product perfectly. 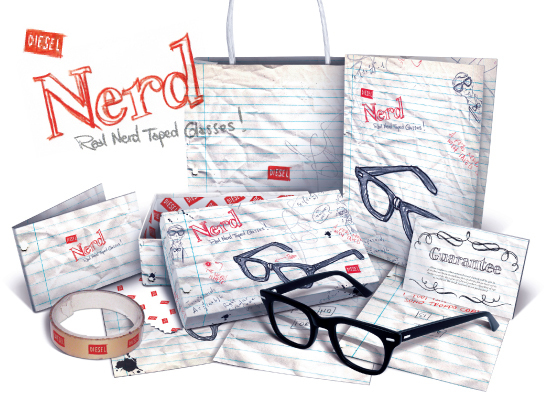 These nerd glasses have a very unique package. The product was designed by Giulia Santapadre.